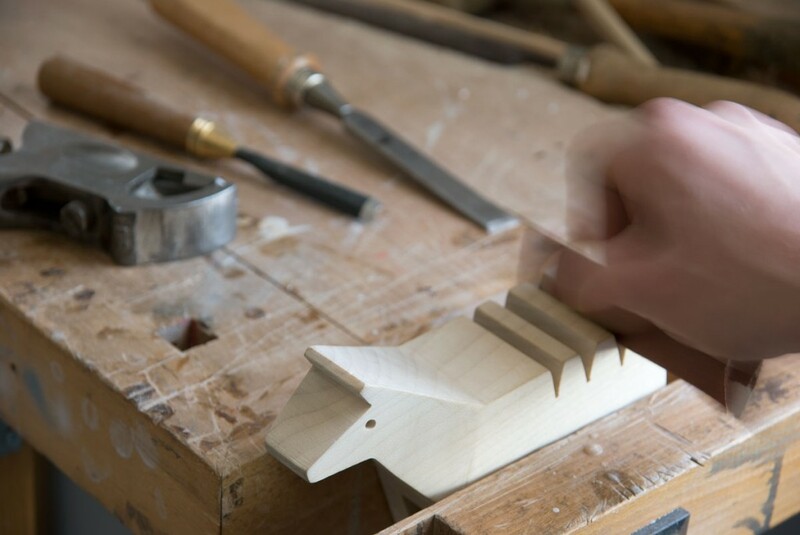 Although I'm busy, updating my own shop, getting ready for The Hive, and working on the first print issue of Babiekins Magazine, I'll always have time for toys, especially wooden ones that were handcrafted in Italy. 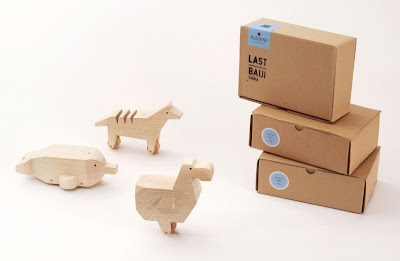 LAST - the ultimate toys of the last species - is a small series of beautiful, simple animals designed by Nicolo Bottarelli. 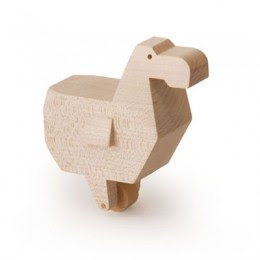 Handmade in Biella, using traditional techniques, the Dodo, Baiji and Tilacino, have one thing in common, they are all extinct. Bottarelli obviously hopes to raise people's awareness of endangered species and the need to preserve our planet in general. 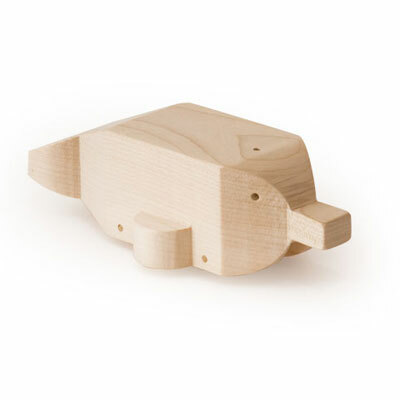 This is his first product designed specifically for children. 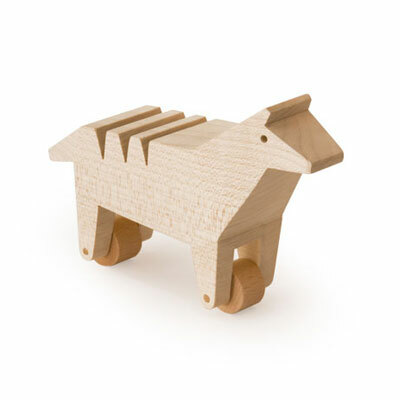 The three wheeled toys are made from maple and beechwood and cost 45 EUR each from the Alburno project's shop. For play and display, a very beautiful, special heirloom, I would say. these are totally adorable! although I did think the Baiji was a platypus ( also an endangered species) but that's probably just because I'm an aussie.